North Table Loop, Jefferson County, Colorado: near spur trl. Field Notes: Coll. No. 1094, 40 Apr 2015. 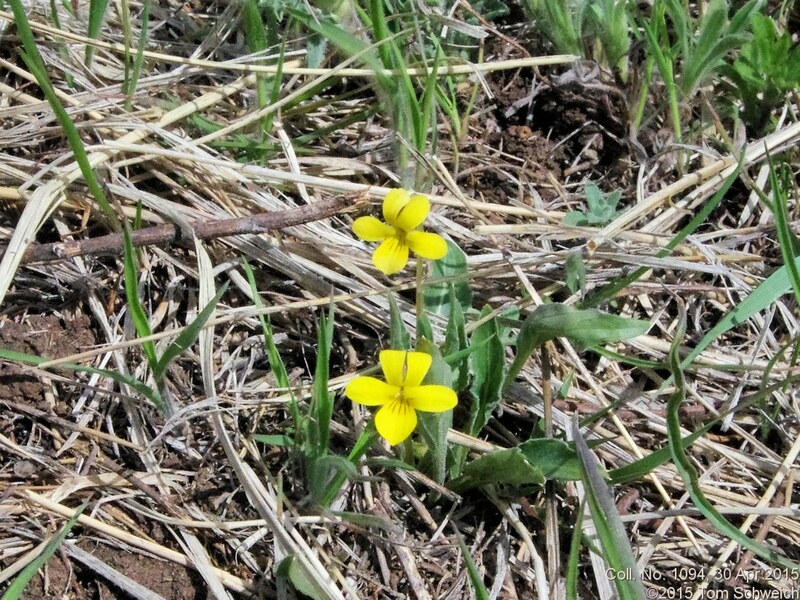 Other photos about Species or Violaceae Viola nuttallii.